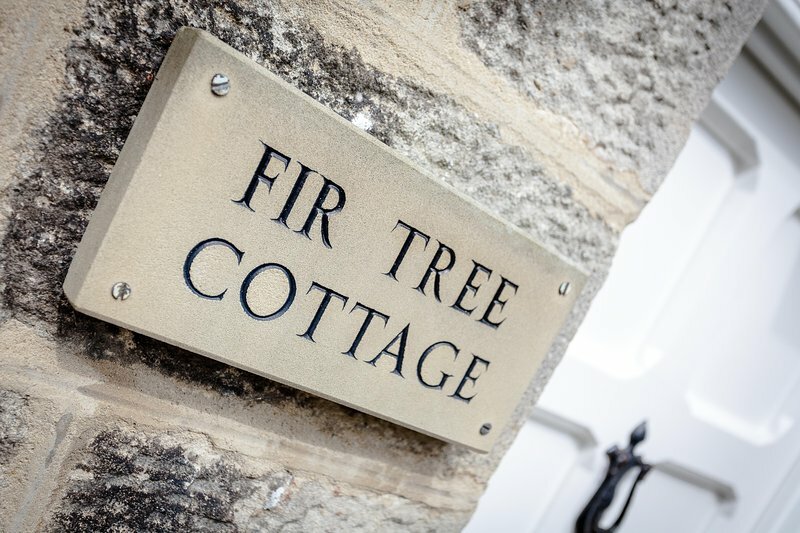 1 well behaved dog allowed by prior agreement - supplementary fee of £15 payable - dogs are not allowed on the furniture, upstairs or to be left unattended or unsupervised in the property at any time. The owner reserves the right to invoice for any excessive damage caused which is not covered by the damage deposit. 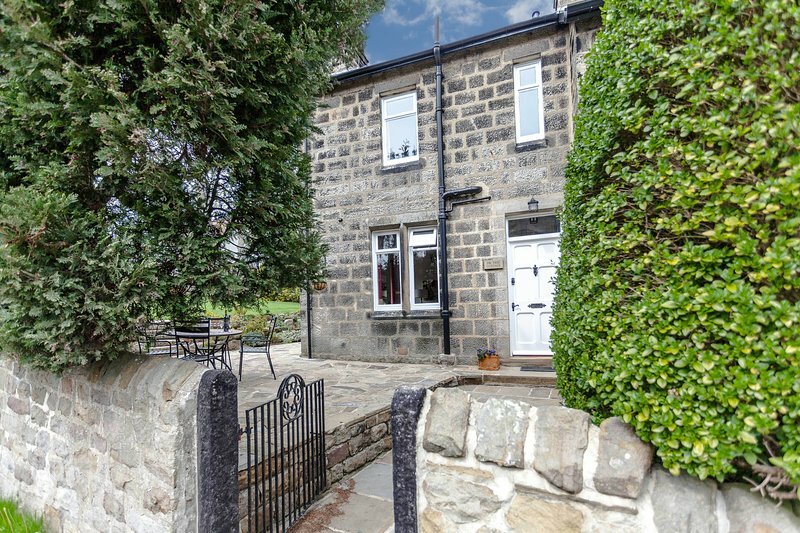 Excellent cottage, clean ,well equipped and well positioned for Harrogate and surrounding countryside.